Now for something you don't need! 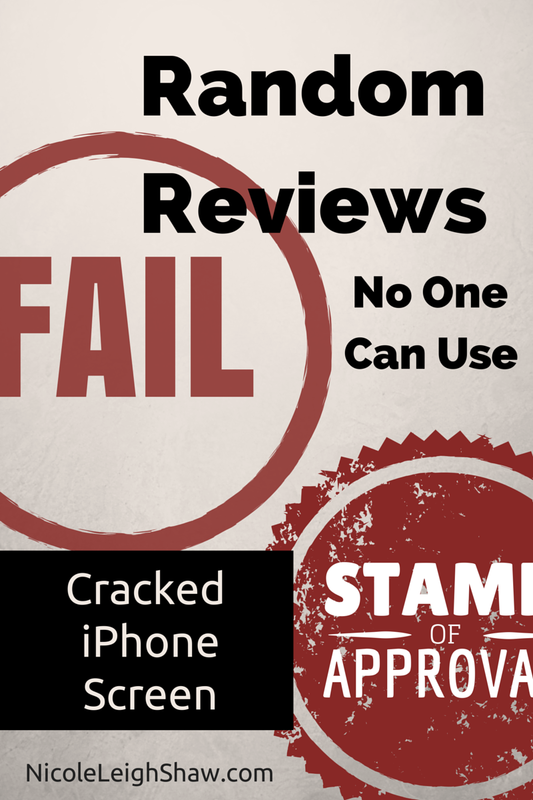 This week I'm reviewing my cracked iPhone 5C screen. This review will be of no use to you at all. Except that maybe you will laugh. Mind you, I'm not guaranteeing that. Let's not get contractual about this. SPOILER: Not great. It's not really great at all. 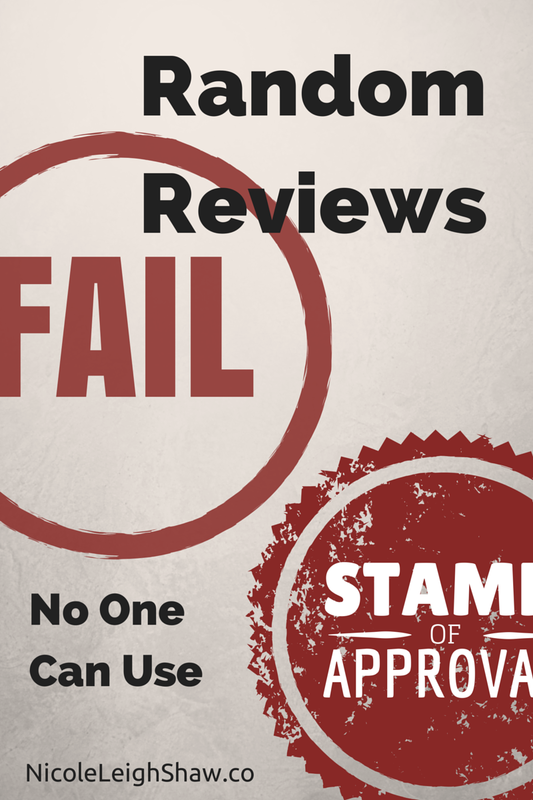 Want to share this utterly pointless review with your friends and loved ones? Pin it!